After being ousted from Chicago’s Fox O&O as anchor of “Good Day Chicago” — Darlene Hill has a new job. Hill had been with WFLD for 23 years before disappearing from air in October 2017. 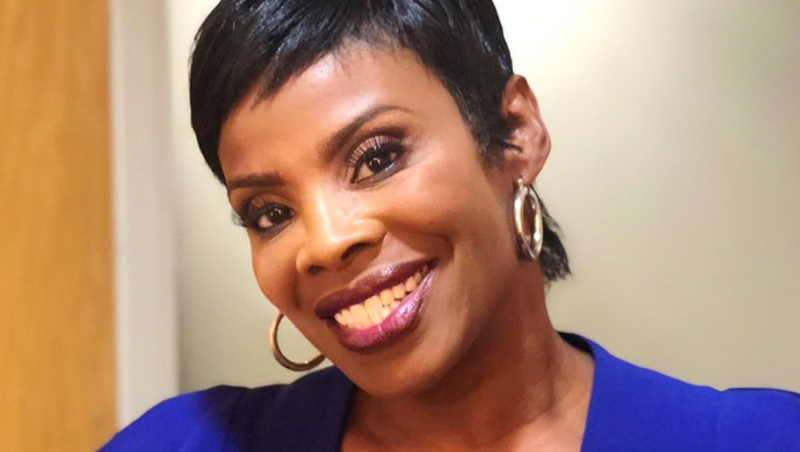 The station then formerly announced she was no longer with Fox 32 Chicago in November. Hill made a guest appearance on “Windy City Live” on Chicago’s ABC O&O. Now, the has landed at WCMH in Columbus, Ohio, anchoring from 4 to 6 p.m.
Hill tweeted the news of her new gig. Hill is a native of Ohio and attended college in the state. The station hasn’t gotten around, as of this writing, to posting her bio on its website.